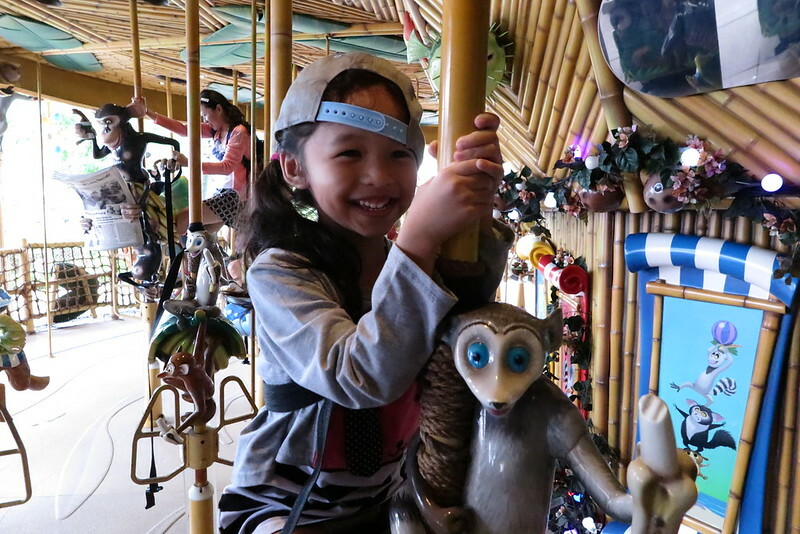 It was a fun day down memory land for the parents and a wild day at play for the kids. 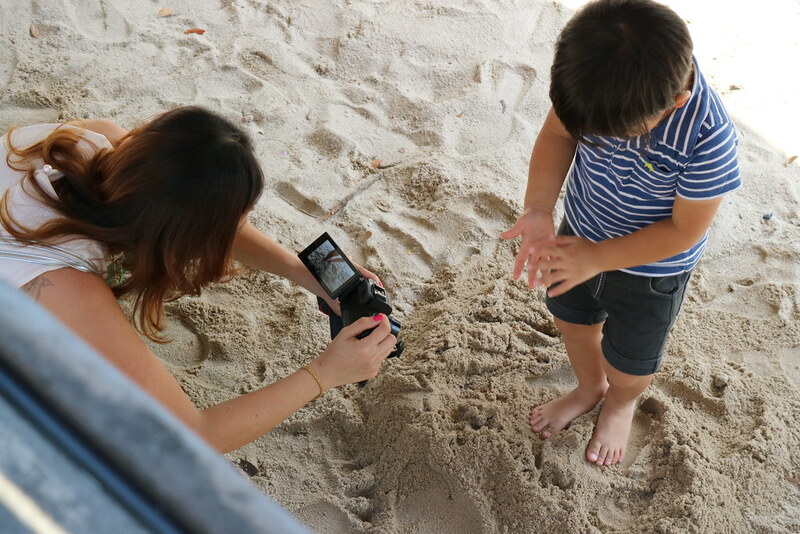 Together with families of Singapore Parent Bloggers and Canon Singapore, we visited some retro playgrounds (those with sand!) and hunted down a few wall mural art around Singapore. It was also the day where I got to use my new photography baby, the Canon PowerShot EOS M3! Yes I finally bought it after a year of lusting over this nifty camera. My first day encounter with this after its launch was at a heritage photo walk hosted by Canon. 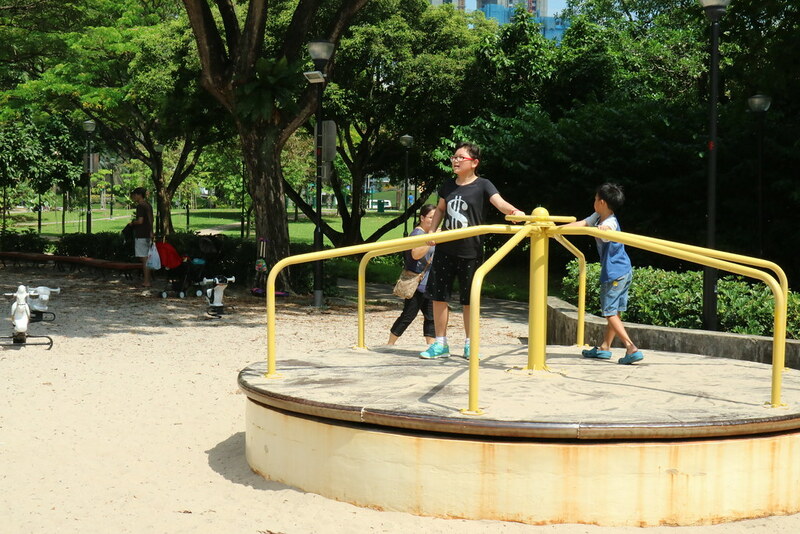 This is one of the few remaining playground nostalgic ones built in the 1970s. 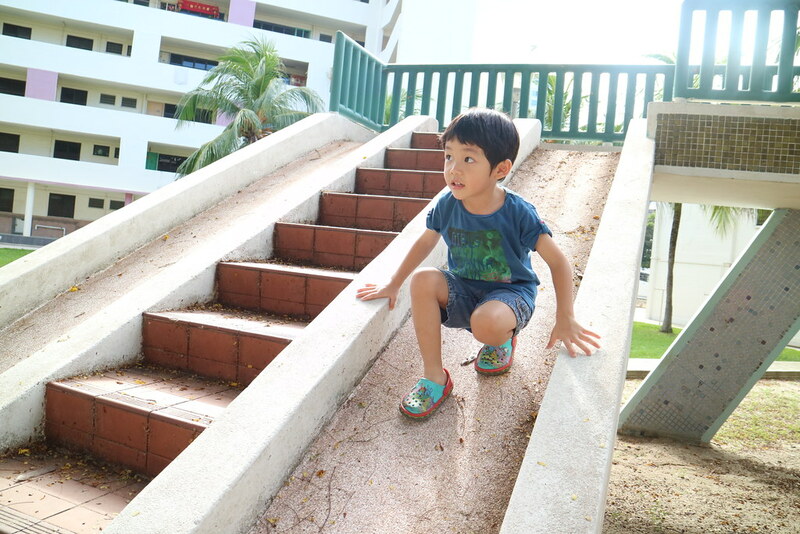 This and the Dragon Playground at Toa Payoh Lor 6 was built by Mr Khor Ean Ghee. 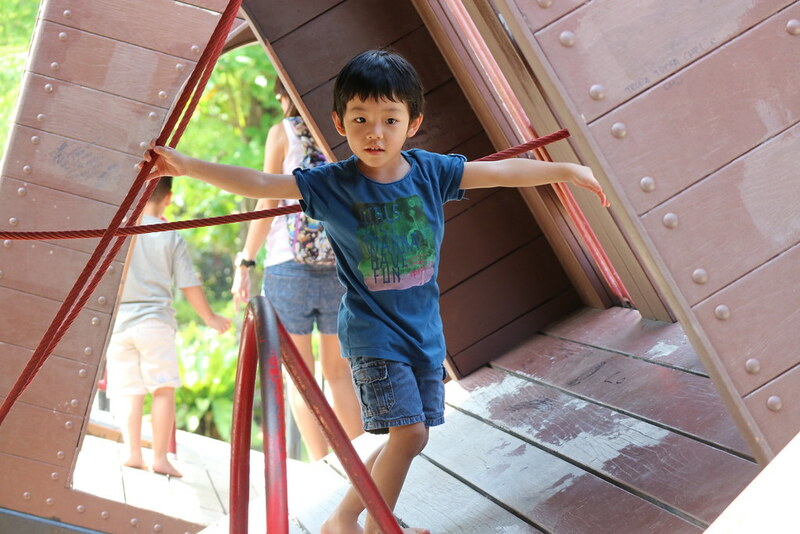 There’s the concrete slides, tyre swings, sliding rod that let’s kids become a “fire-fighter” and walking bridge. 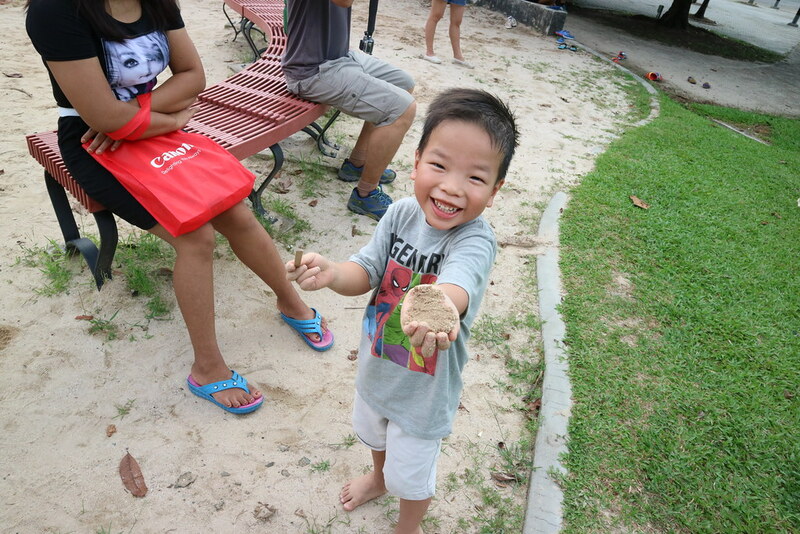 Some shots I took of kids at play. 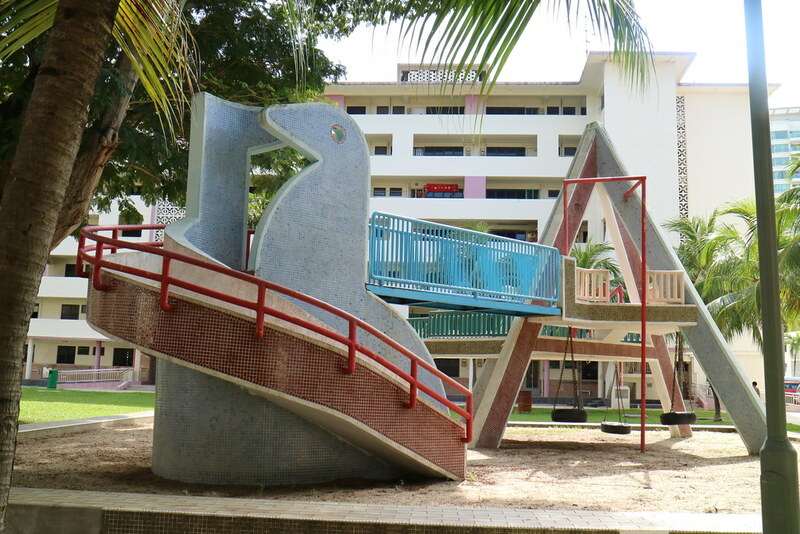 Here’s the street view from Google Map where you can see the playground sandwiched between the old school HDB blocks at Dakota Crescent. Yes this whole are smell super old school. I like! This is where you get to climb on board the train and climb through tilted carriages. 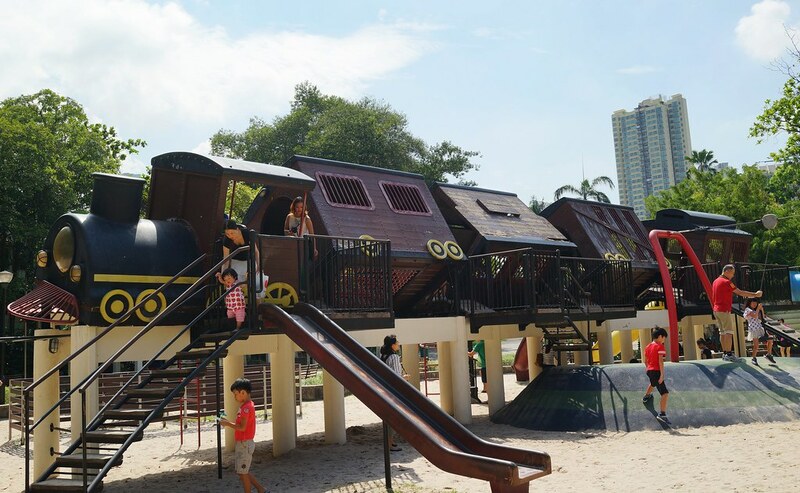 The train playground at Tiong Bahru Adventure Park has got slides, a old school merry-go-round and also flying fox! 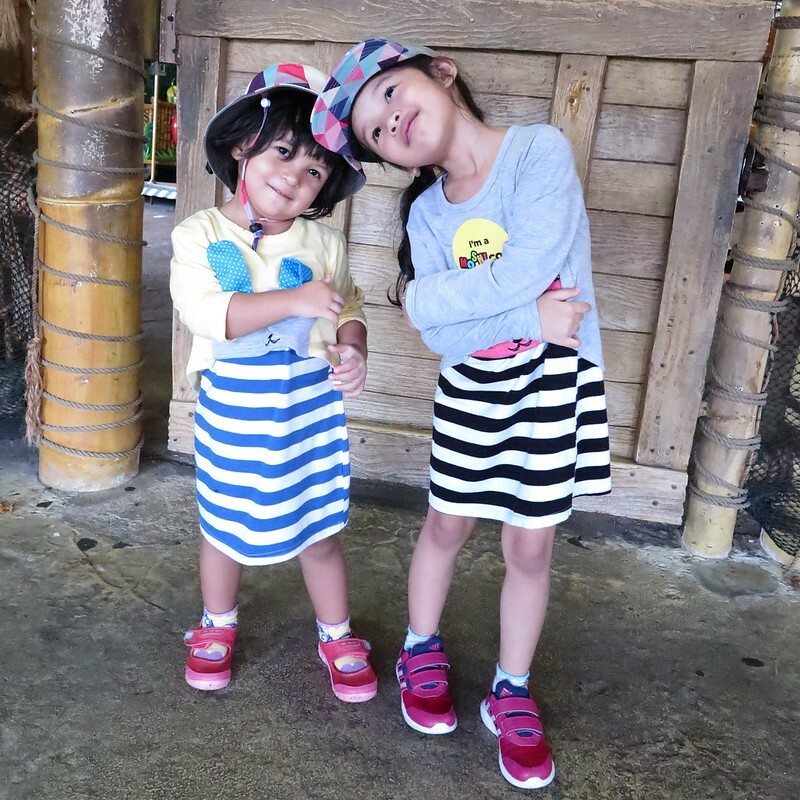 The kids went crazy here and we stayed the longest, because there’s so many things to do. 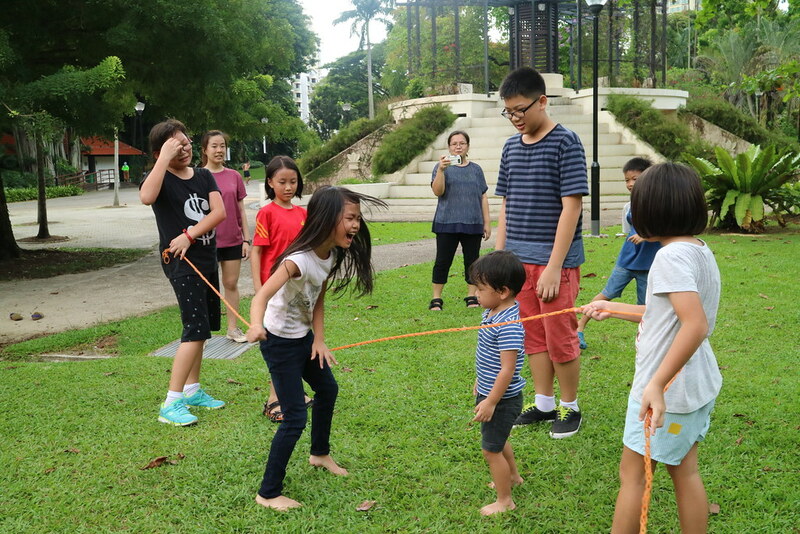 We even tried teaching the kids old-school rubber band game, Zero-point! Too much laughing took place here. Train Playground by Soon Koon. 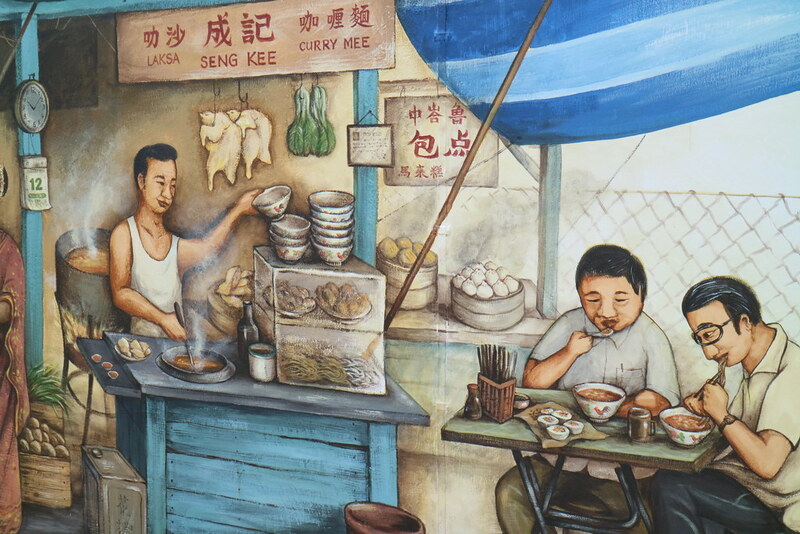 We checked out four street art murals by Yip Yew Chong that day. 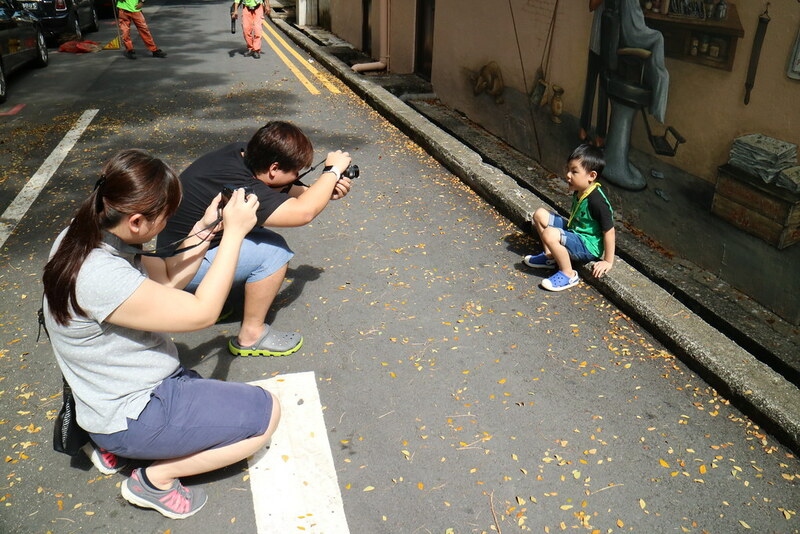 Two at 40 Everton Road – “Aha Ma” and “The Barber”, and two of his latest additions to our local street art around Tiong Bahru. 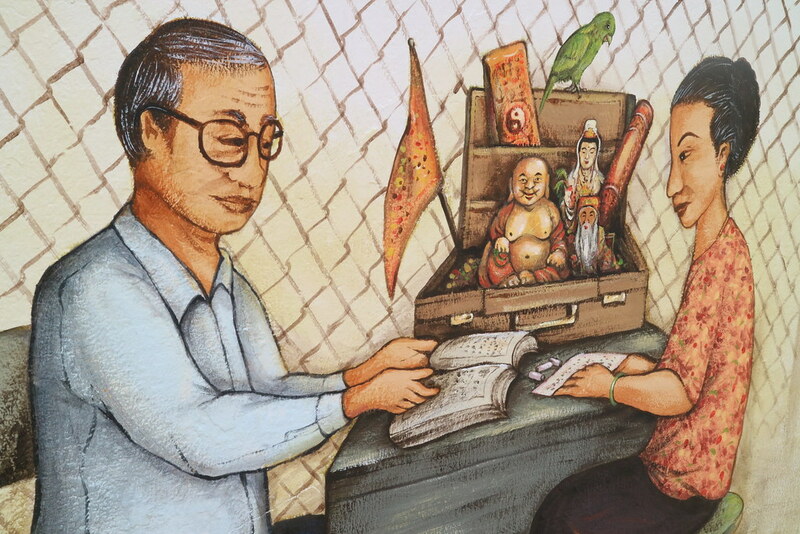 There’s the “Pasar and Fortune Teller” at Block 73 Eng Watt Street and “Home” at Block 74 Tiong Poh Road. Want to read more about that day’s adventure or see more photos taken at the above places? 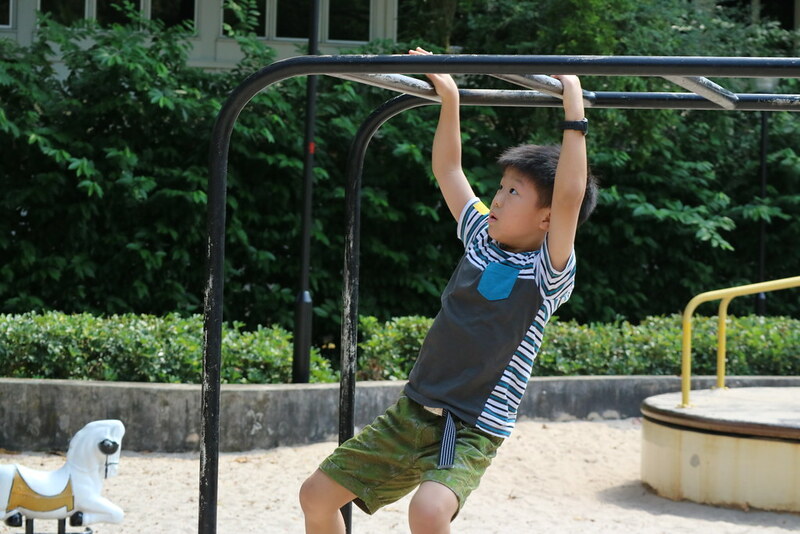 Check out the rest of the posts by Singapore parent bloggers who were with me that day. 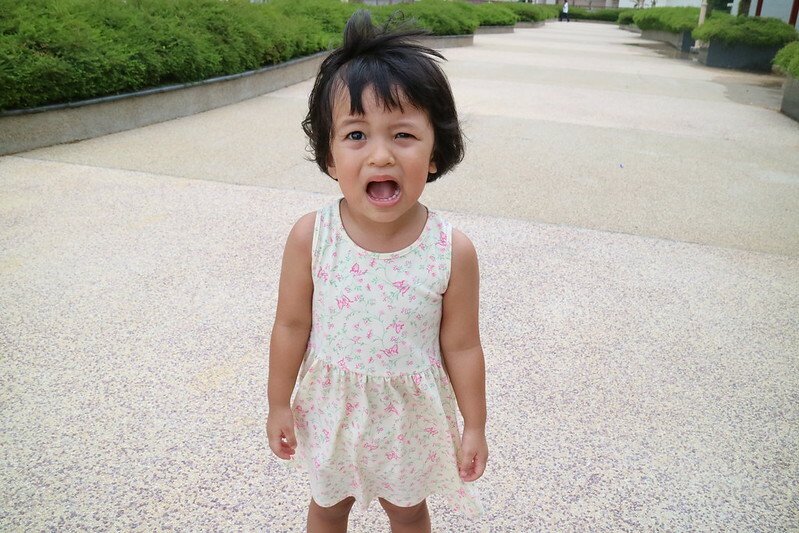 All photos taken above by me are shot with the Canon PowerShot EOS M3. And instead of trying to get the right setting on the camera on Aperture (Av) mode, which I usually do, I set it to the Program (P) mode and played with just the ISO setting. It was so much easier and all the shots turn out great! If you’ve got a camera with manual settings available, go try it out and get out of your Auto mode.